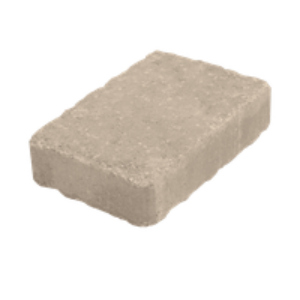 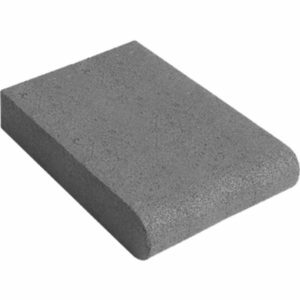 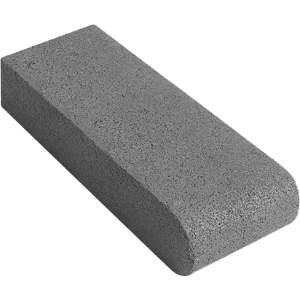 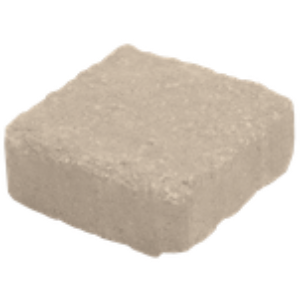 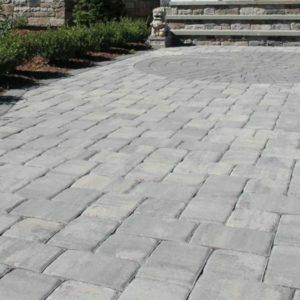 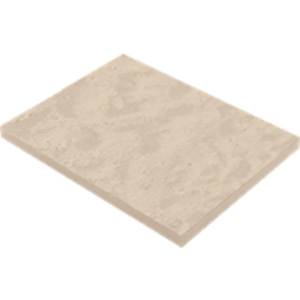 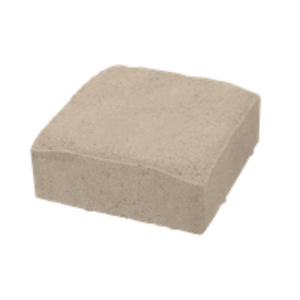 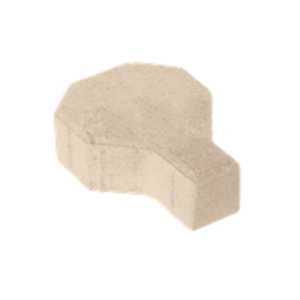 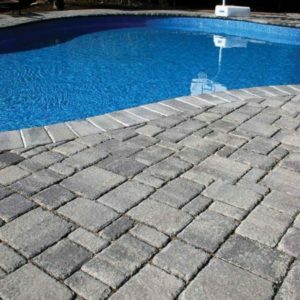 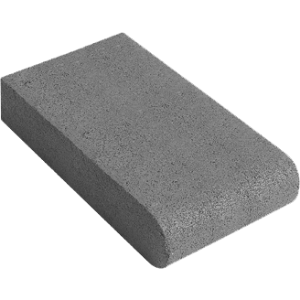 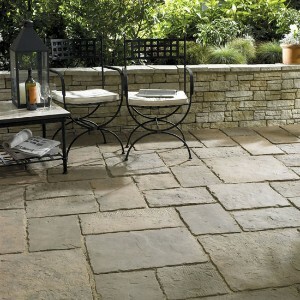 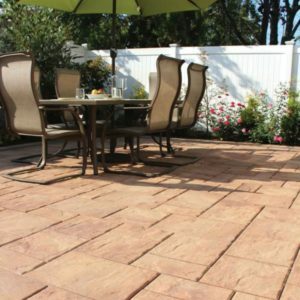 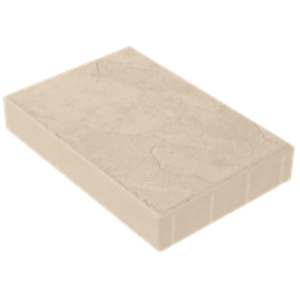 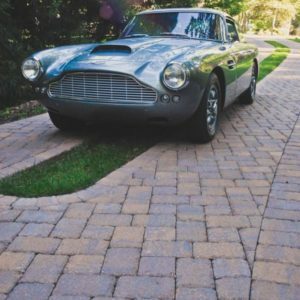 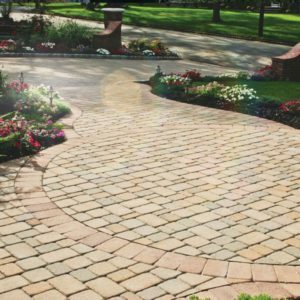 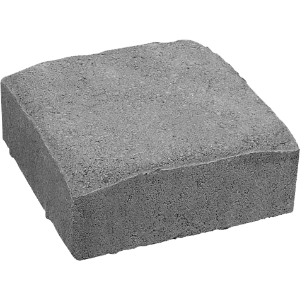 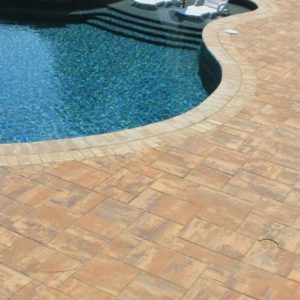 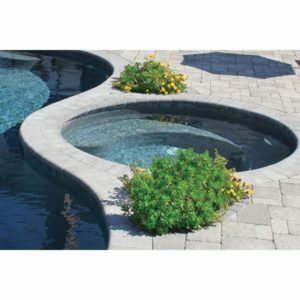 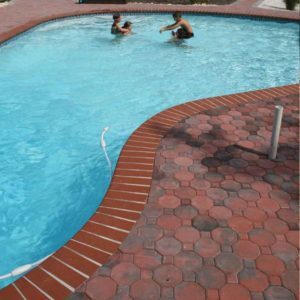 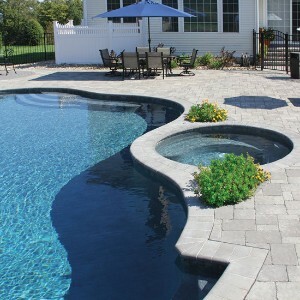 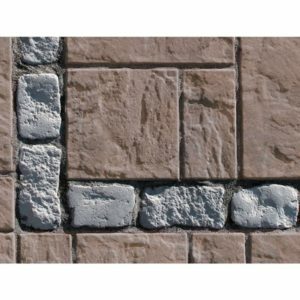 Nicolock Patios - Masonry Patios • 9 Brothers Building Supply Supply, Inc.
With Nicolock patios, your dream patios you’ve always pictured is closer than you ever imagined. 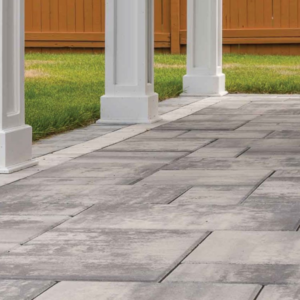 9 Brothers Building Supply is a distributor for this premier brand that offers elegant and modern outdoor living solutions! 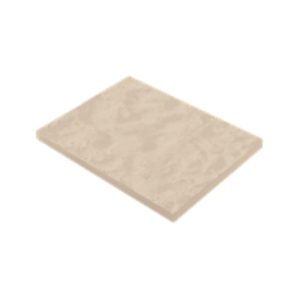 pallet and 1-1/2 Normal: 124 square feet per pallet.